I tried using the mdframed package but I failed, how can I get that output? 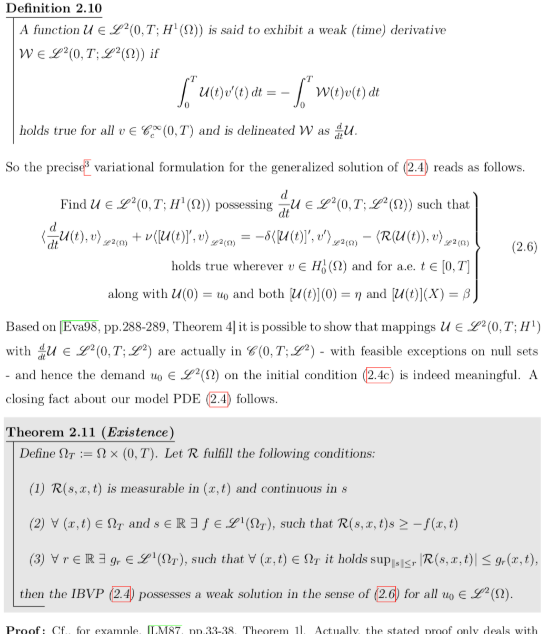 Browse other questions tagged theorems mdframed shading or ask your own question. how to use several style for boxed theorem and remark with mdframed? Reference to a mdframed theorem/definition?